Speaking of corn-processed products, people tend to think of only food such as corn powder, or bread and soup made of corn powder. You may say, “Grilled corn is delicious! This is also one of the forms of value addition.” Yes, you are right. But grilled corn is also food. Isn’t there anything that you can think of other than food? In a village in Tuguegarao in the northern part of Luzon Island, Philippines, one farmers’ group is making charcoal out of corncobs. 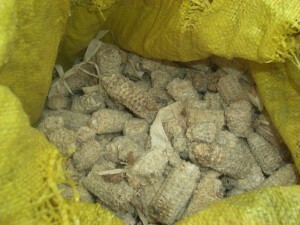 In the Philippines, wood charcoal production is prohibited by law because it causes deforestation, which leads to floods and soil erosion. 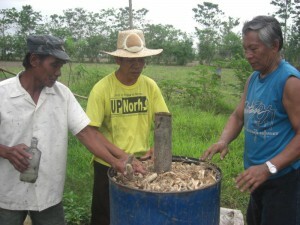 As part of their research and development activities on waste management, the Department of Science and Technology (DOST) conducted research on environmentally friendly energy sources, taking advantage of biomass, and developed corncob charcoal. Compared with wood charcoal, corncob charcoal burns more quickly, smokes less, and lasts longer, which is good for the environment. That is why it is called “green” charcoal. 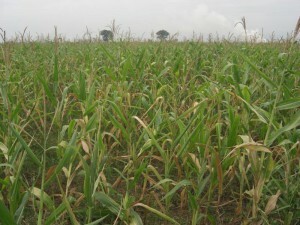 One of the members of the group offered to provide some space (land) for the group’s activity. 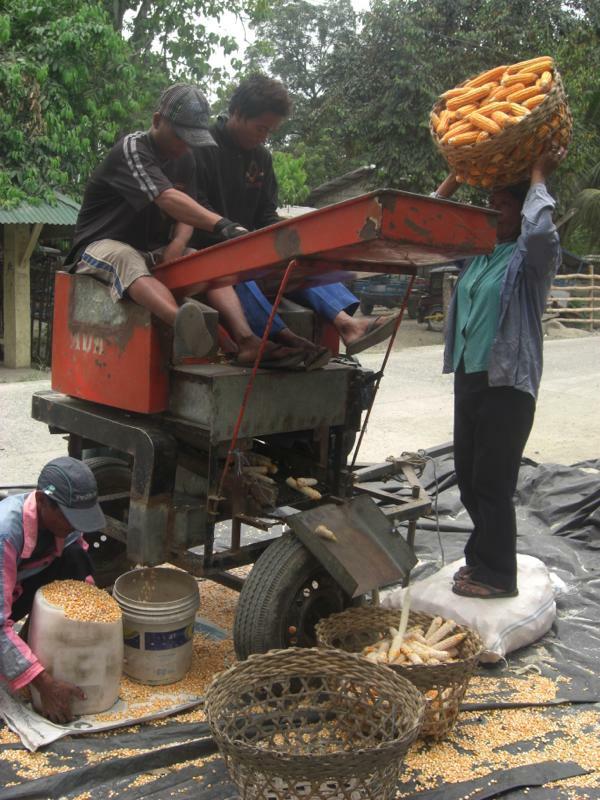 The local government provided financial assistance for the construction of a facility, and the Department of Labor and Employment (DOLE) provided machinery and equipment to produce corncob charcoal. 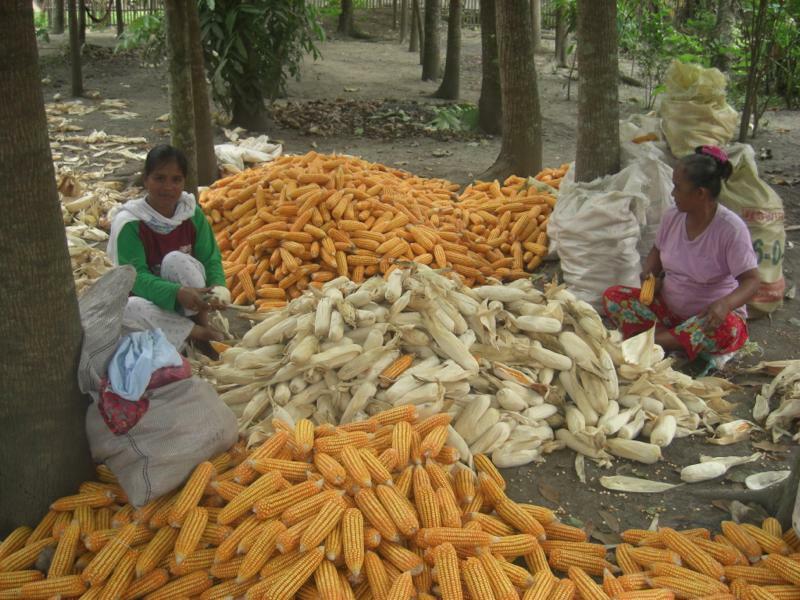 The Department of Environment and Natural Resources (DENR) conducted technical training on corncob production. St. Paul University, which is located in Tuguegarao, contributes to “clean and green” environment of the area, conducting further research and development on sustainable energy sources. 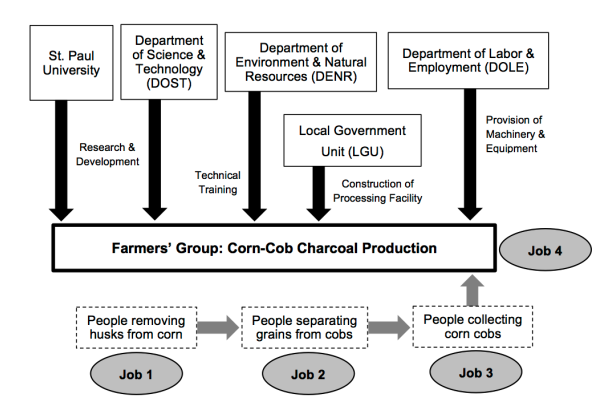 The corncob charcoal production group contributes to rural employment creation as the figure above shows. It provides at least three kinds of work in the community. The first is to remove the husks from the corn. The second is to grind the corn, which separates the kernels from the cobs. The third is to collect the separated corncobs and to bring them to the charcoal-making group. 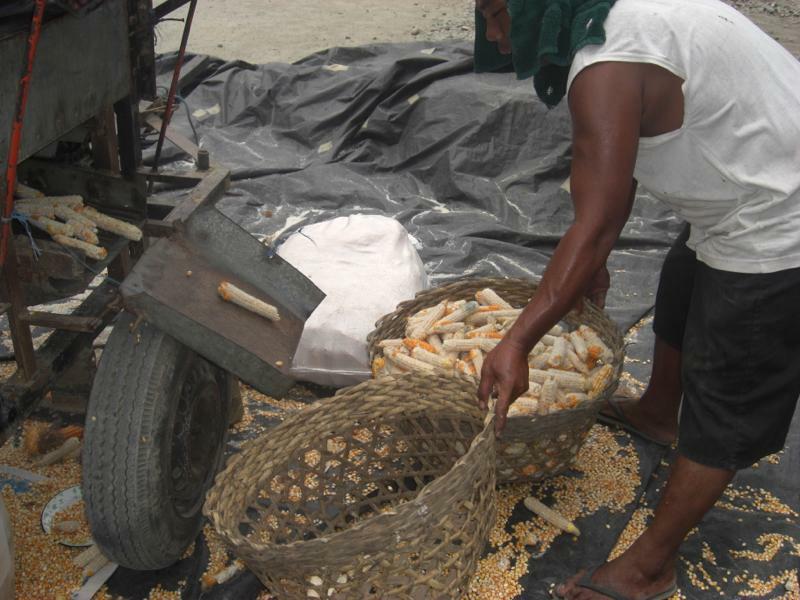 Thus, the business, which is based on local resources, can provide employment opportunities for local people. This will lead to improvement of their livelihoods.